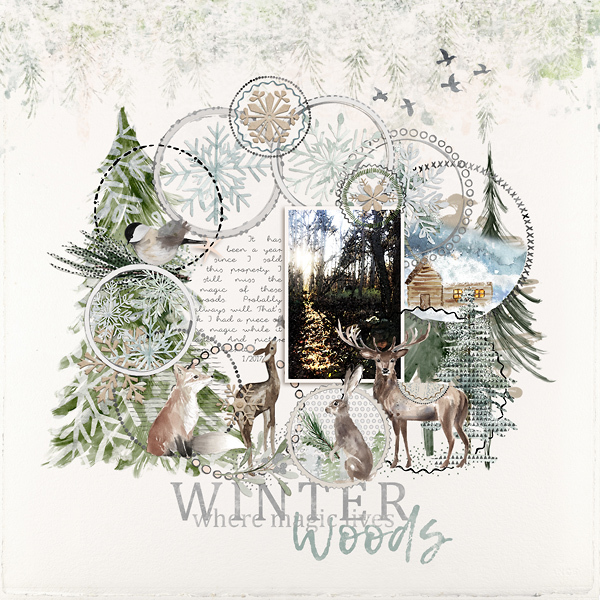 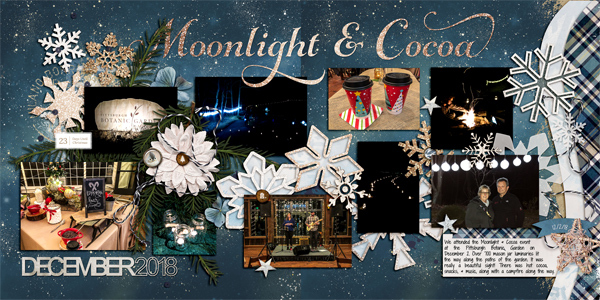 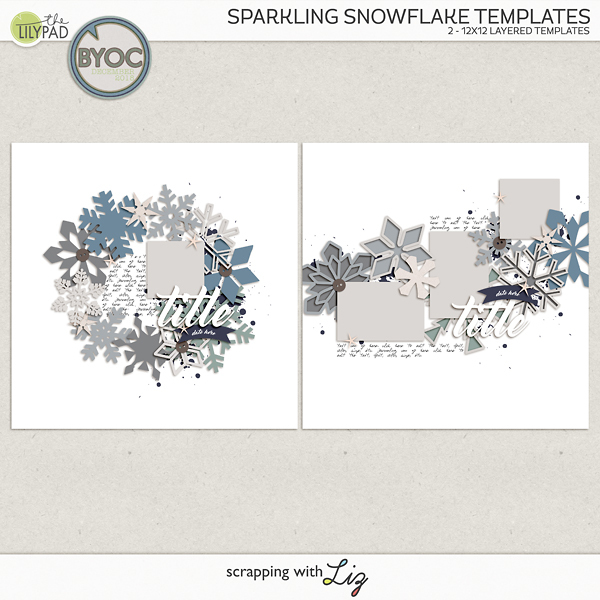 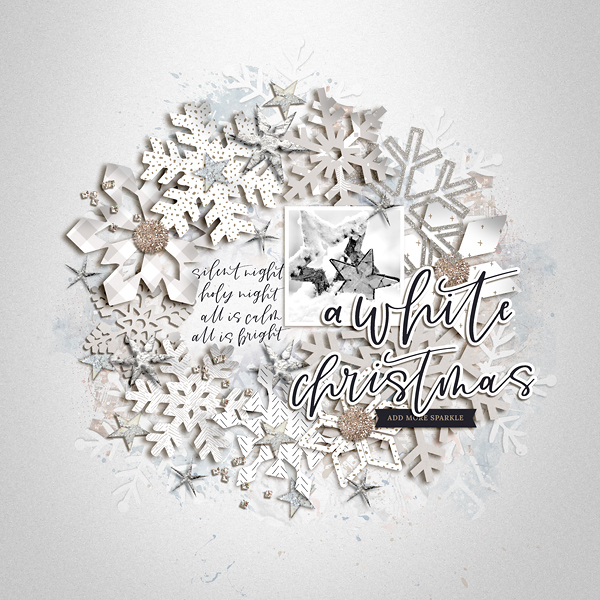 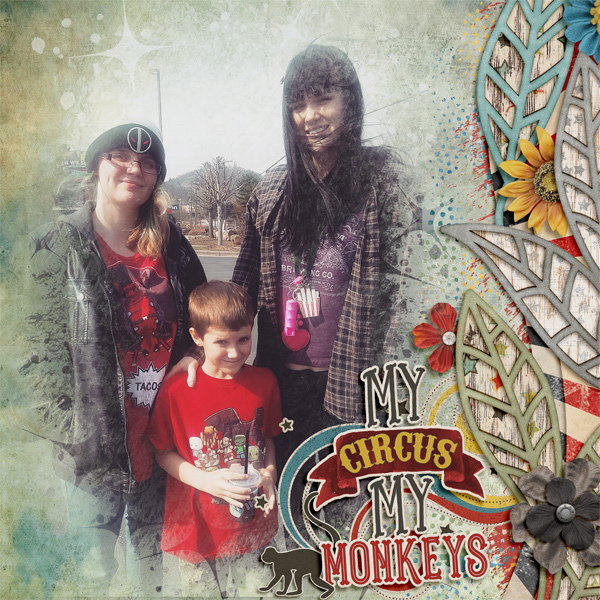 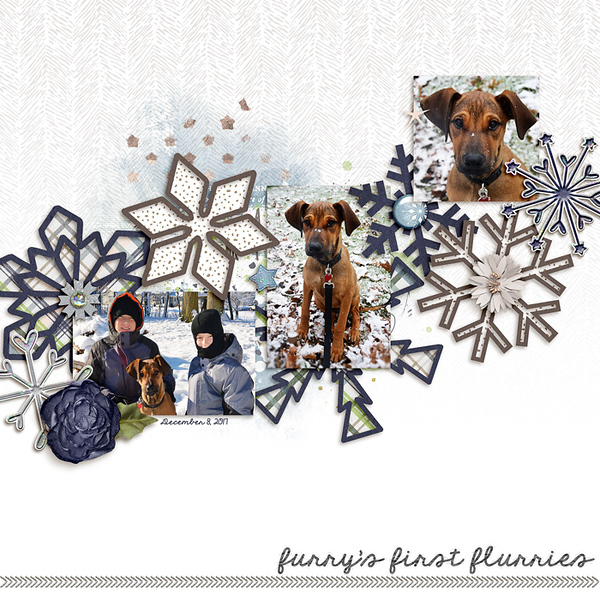 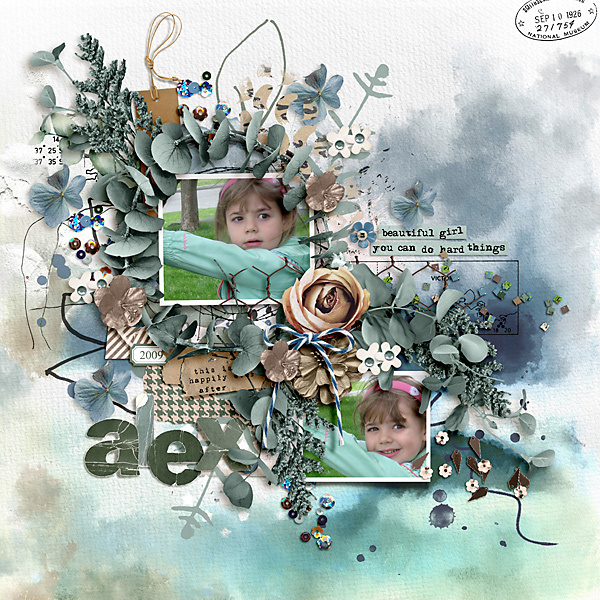 It's BYOC time, and Liz has some great sets of winter-inspired templates - something to cover all the different memories of the season! 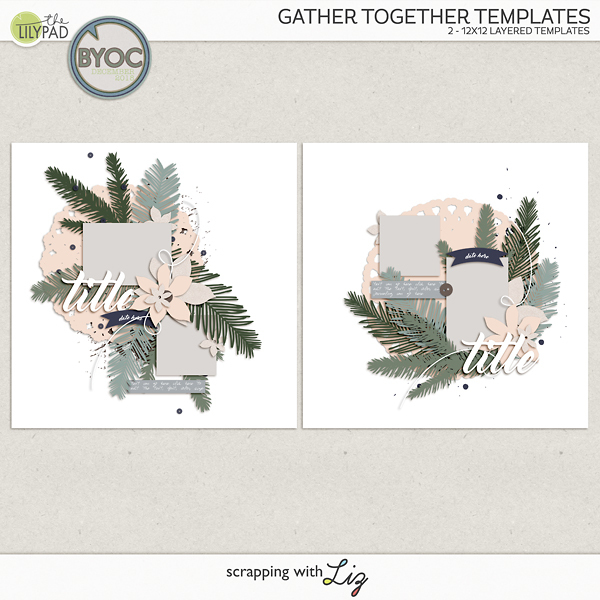 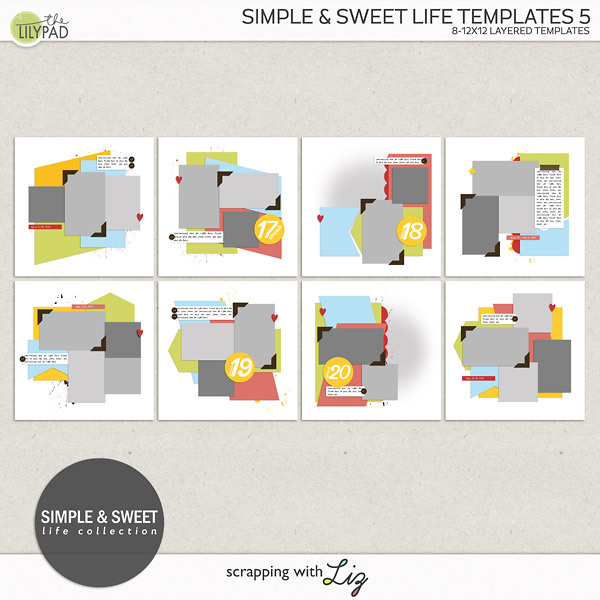 If you love clustering, you will love these templates! 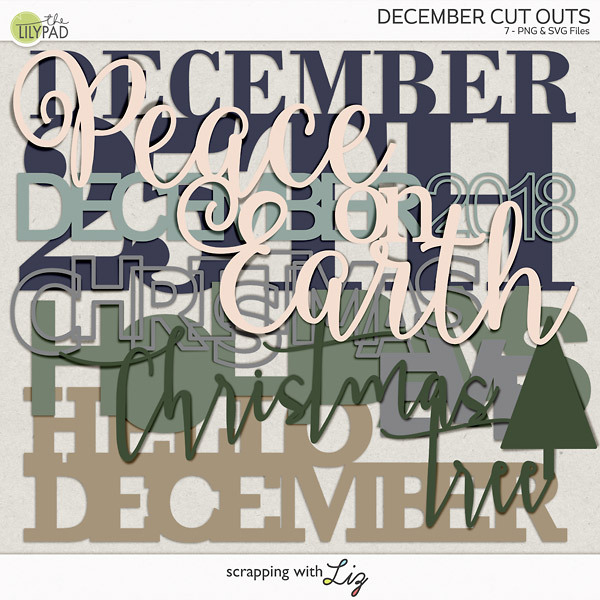 And there are December Cut Outs for title work too. 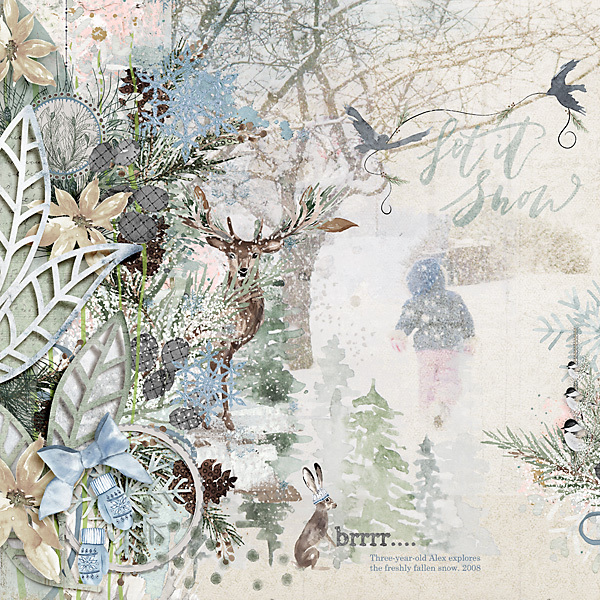 Everything is at least 20% OFF, with deeper discounts the more you buy. 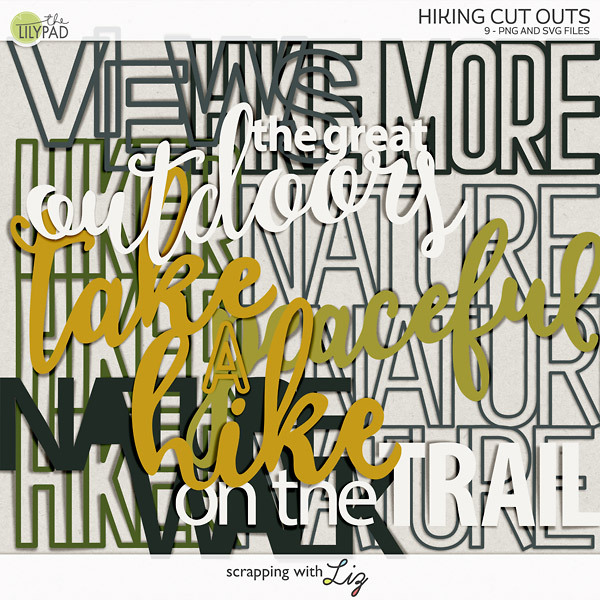 Let's take a look!